Altobelli Advantage was approached to bring forth ideas to get employees motivated and excited about a new branding launch. We were given a certain budget to use and needed to source, kit/package and individually ship items to each of the 12 offices to arrive simultaneously. A multi-tiered approach was presented. A) The first part of the launch was to let the management team see the new brand and deliver what it meant without it leaving the meeting. We used a high end chocolate biscuit cookie with the very intricate logo embossed in the chocolate perfectly. B) For the First 4 weeks – we sent each employee a non-imprinted item that had to do with that week's building theme along with a card we had printed and attached to the item stating how it took teamwork to build a brand and what the new brand meant. For the brand "Reveal": At the all employee meeting – every employee was given a tape measure bearing the new brand and had a gift card on it to let the marketing team know "if the new brand measured up" to their expectations. We came in under budget and the employees understood that they played a part in helping build the new brand. Each office "screamed" the new brand as you walked through it from the main office to each individual office. To reach their 3,000+ congregation to raise enough money within the Lenten period to build one well in a third world country. Altobelli Advantage worked with the client as a multi–tiered – low cost marketing campaign was being implemented. They educated the congregation on the water quality in other countries, how lucky we are to have the water that we have and how we can really make a difference if we can build a well for a village. 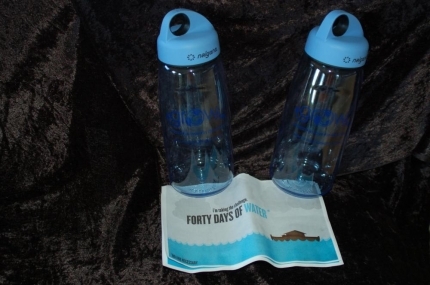 When lent started, they sold Nalgene water bottles with an insert inside each bottle. A "Challenge" was printed on it giving them the opportunity to choose their level of involvement if they wanted to help at a deeper level. (Please call us for more information if this sounds of interest to you). There also were scattered large water containers to collect change during this time as well as collect money from those people who accepted the additional challenges. A majority of the proceeds went to build a well. During the whole period – they collected money from people who accepted the challenge. They TRIPLED their goal by raising enough money to build 3 wells within their time frame! Large strategy and communications agency in conjunction with a fortune 100 company and the Susan G. Komen Foundation. Fundraiser for the Susan G. Komen Foundation and the education of breast cancer awareness. In a very tight timeframe, we were asked to help finalize their logos and produce a large amount of specialty T–shirts that would be sold on a Facebook page to raise money for the cause where the majority of the proceeds went to the foundation. The T–shirt design was finalized and the T–Shirts were printed and delivered on time. They sold quickly with a majority of the proceeds going back to the foundation. Large strategy and communications agency in conjunction with a fortune 100 company and the Make a Wish Foundation. To come up with a way to celebrate the children that got granted their wish. Altobelli Advantage was called to help come up with and source several child safe items to go into a package that got mailed to all the Make a Wish offices nationwide for when they announced which children got granted their wish. 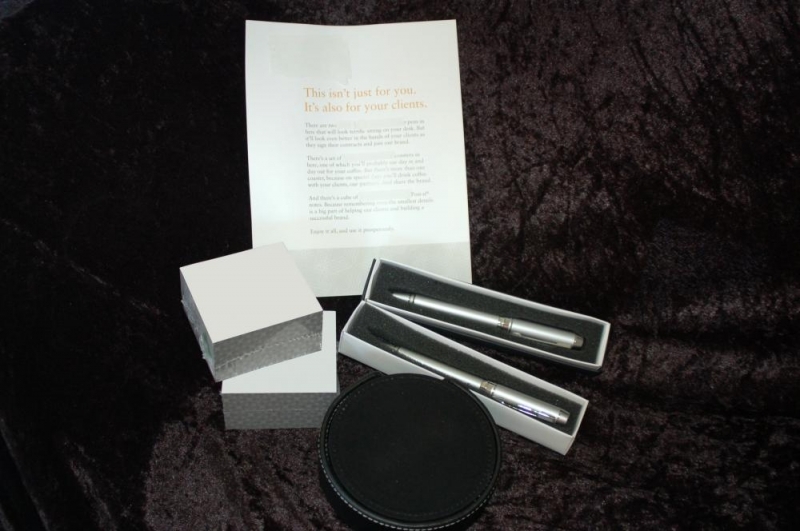 Several of our documented safe products got chosen to go into this kitted package. A banner that combined the sponsor's logo and the Make a Wish logo was included as well as many usable, fun items for the families and the kids to enjoy after that day. 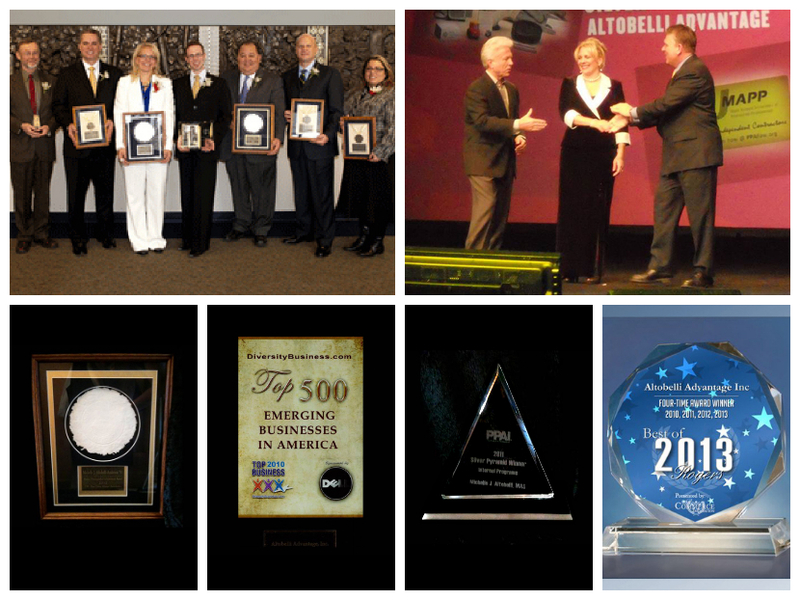 With the items going over so well, many of the individual offices came to Altobelli Advantage for their individual marketing needs as well!